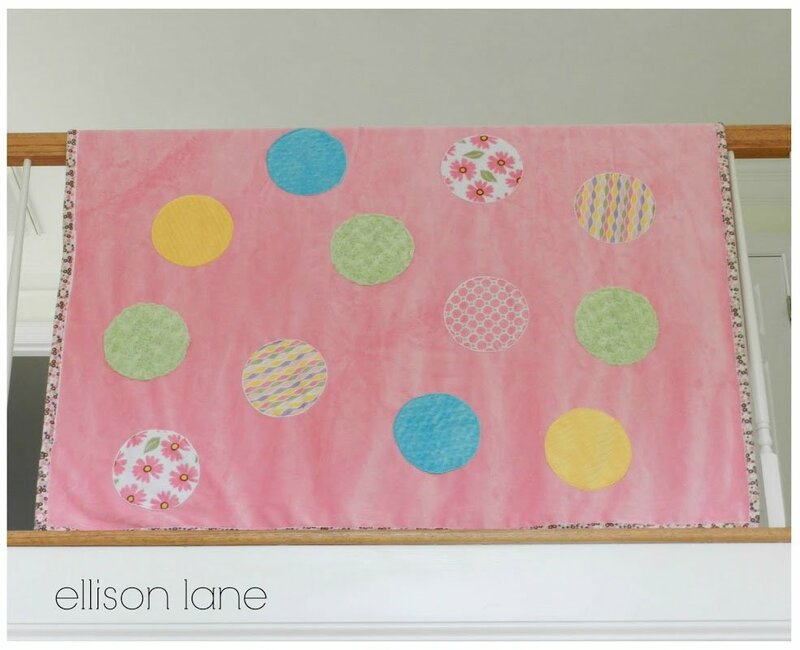 "I first sewed with Cuddle 3 years ago when I made a throw blanket for my son’s nursery. Well, my daughter fell in love with it, claimed it for her own and has slept with it every night for the past two years. 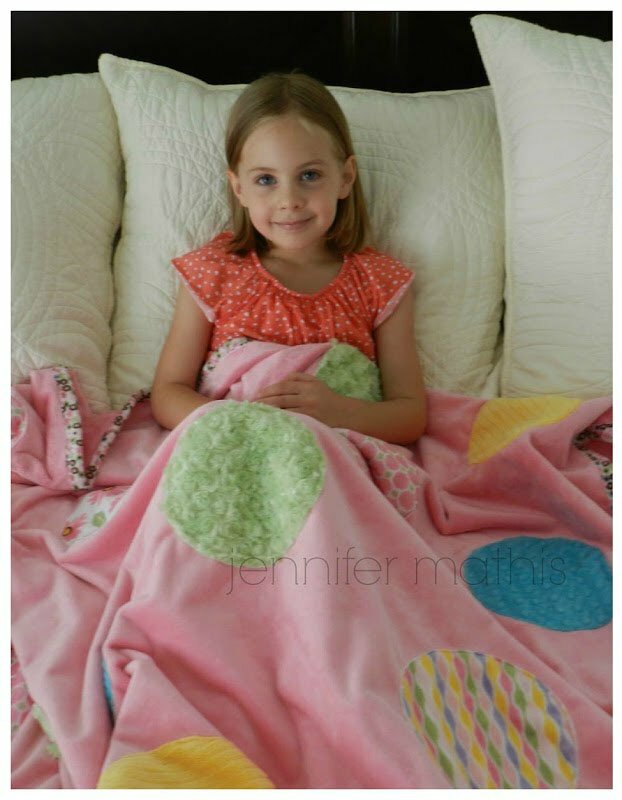 She’s growing like a weed and that blanket that started out being big for her, now hardly covers her long tall legs. It was high time I made her a new one! "She helped me design this one and could hardly wait until I sewed the last stitch to snuggle under it. I’d say it’s a big success!" 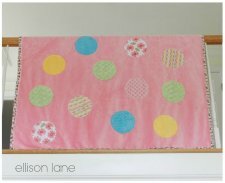 What do you think of this blanket?